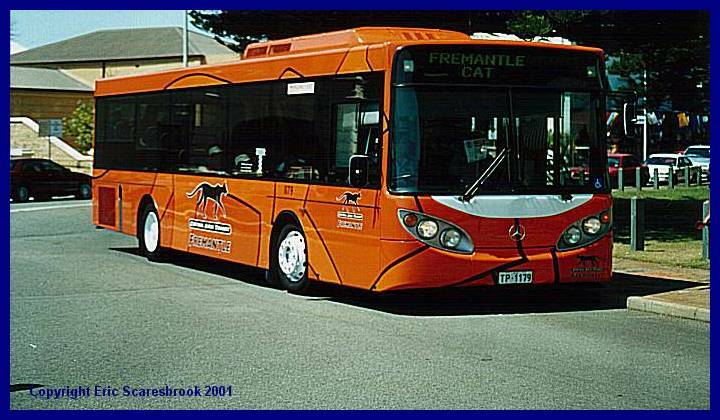 This page is dedicated to Fremantle's CAT. The CAT buses are free buses that operate in the centre of Perth (Red and Blue) and Fremantle (Orange). 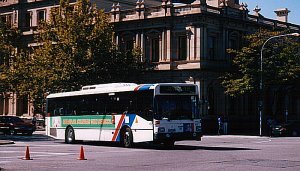 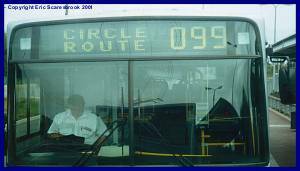 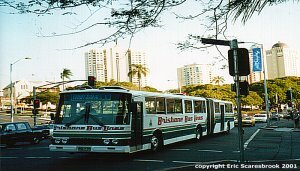 Unlike the Perth CAT services, there is only one route and the buses are large buses.